Titannium Silicone is a pharmaceutical grade silicone lubricant. Titannium is a silky lubricant that needs no reapplication to continue the playtime. Toy friendly. 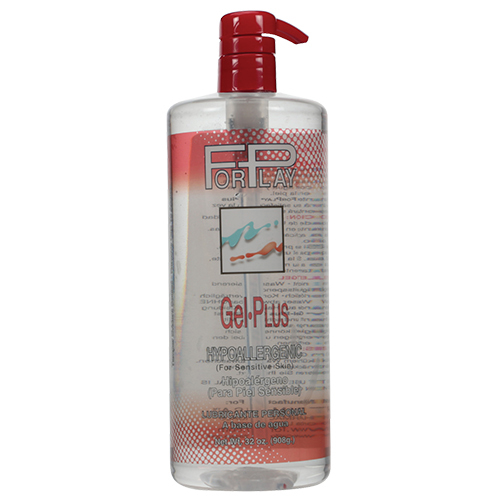 Available – 1oz, 2oz and 4oz easy flip top bottle.